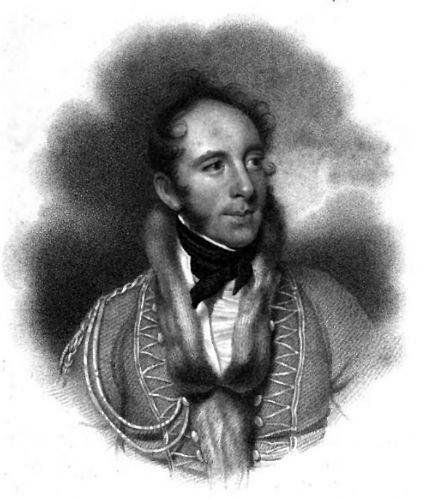 Gillespie House is named after Sir Robert Rollo Gillespie, who fought against the French and was killed while attempting to storm the fortress of Kalunga in Nepal in 1814. His reputed last words were "One shot more for the honour of Down". A statue of Gillespie can be seen in Comber Town Square.